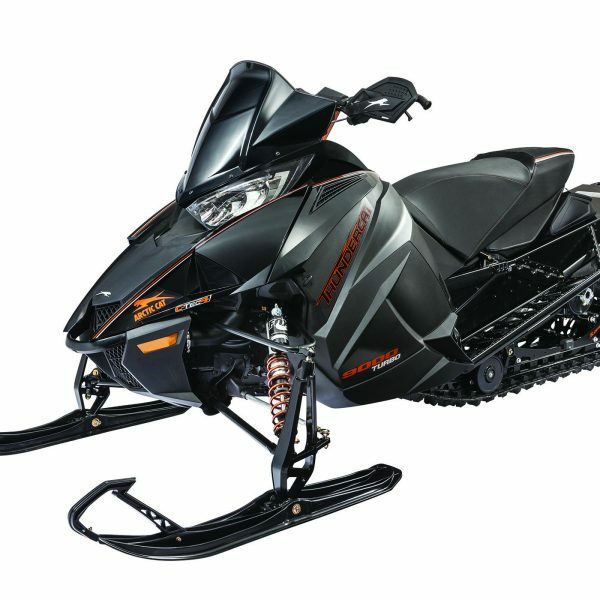 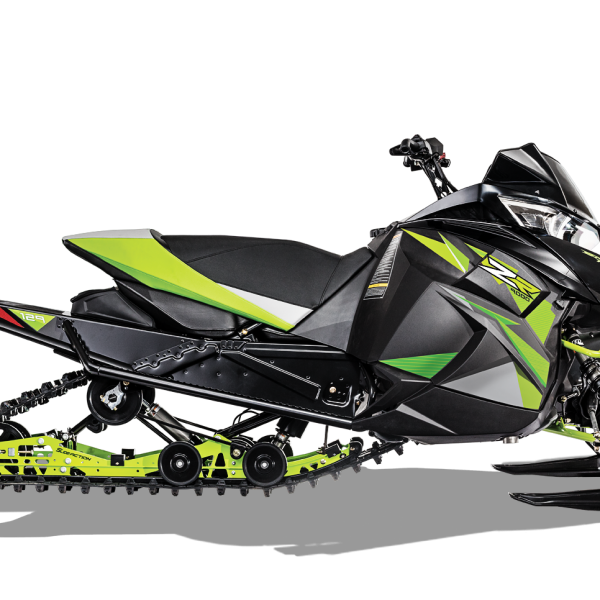 2018 Arctic Cat XF 8000 limited – Crikside Enterprises Ltd.
Engine : this 2-stroke engine features noticeably faster throttle response and acceleration compared with our previous 800, plus up to 30% reduction in oil consumption below 7000 rpm, 36% increase in low-end torque and 18% increase in midrange torque. 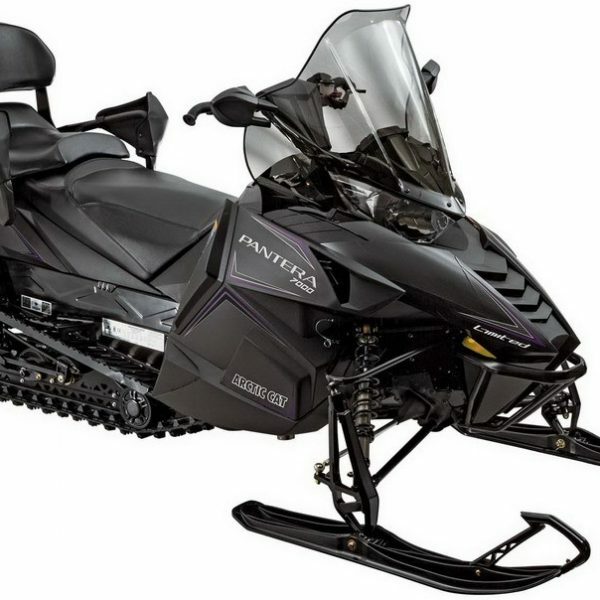 The one that sets the standard for deep snow performance. 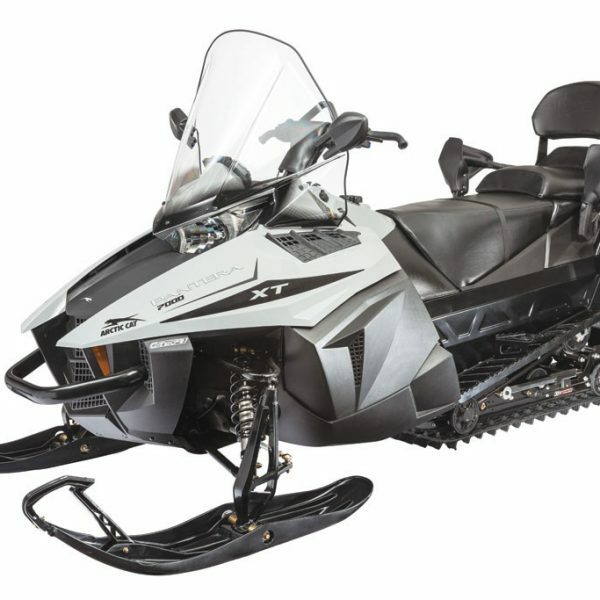 Available in 15″ x 141″ x 2.25″ or 15″ x 153″ x 2.25″, this track features stagger-set, curved-forward paddle towers that won’t fold over or take a set.